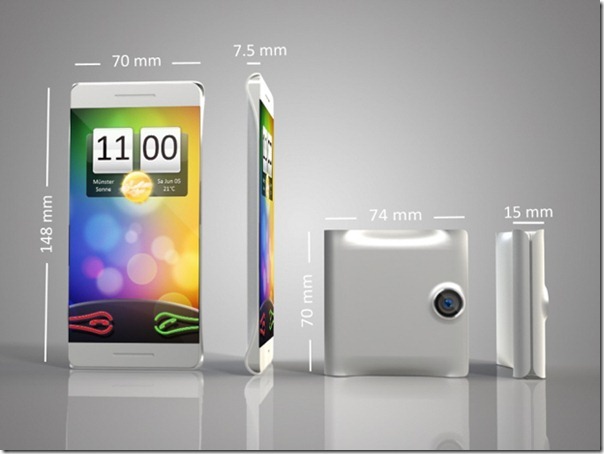 -It's concepts of this smartphone developed by, Borgof Mack (Max Borhof), a designer from Germany... Click To Tweet. 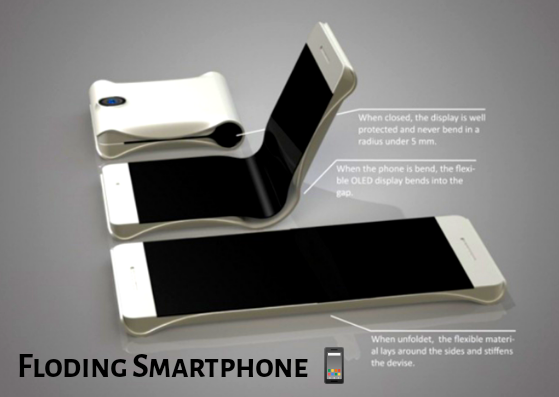 -The artist depicts a folding phone. The fact is that most likely was inspired by the concept of devices HTC. -Similarly, the concept of the device has a thickness of 7.5 millimeters and a display that can represent the content with a resolution of 1080p. 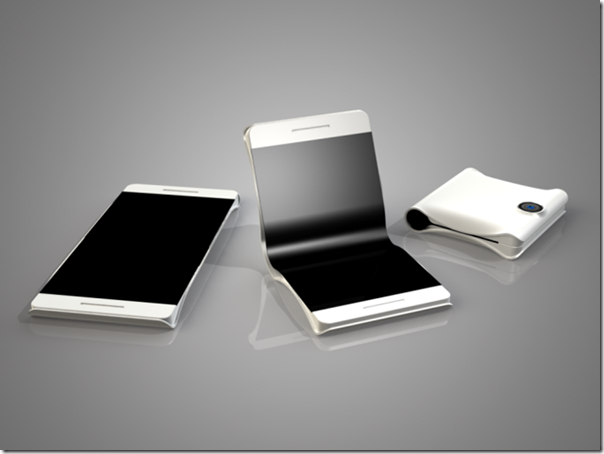 -Max Borgof indicates that his concept phone of the future based on the likely possibility of folding it, thanks to advanced technologies. 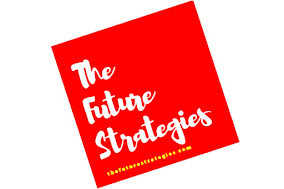 -The device features interesting ways of connecting and disconnecting the call via its virtual keys system that takes a bit of its screen space. -10 biggest upcoming PC Games Releasing in 2019. -ASUS ROG STRIX SCAR II. 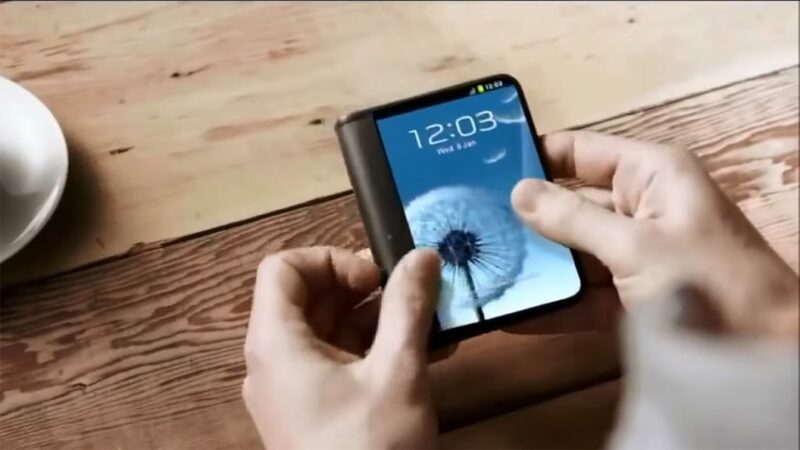 -Similarly, it's been rumored that Samsung has been working on a foldable smartphone called the Galaxy X. It remains elusive as ever, but it might just make its market debut in 2018. 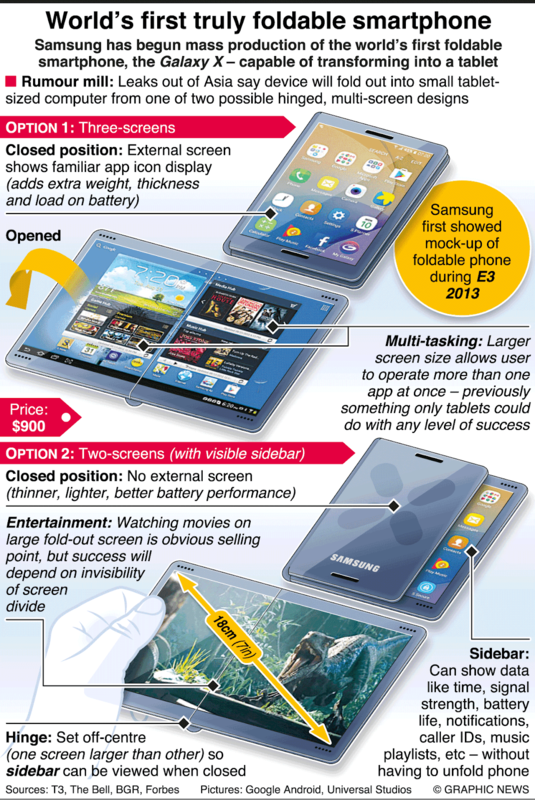 -Samsung’s folding smartphone will feature a 4.6–inch screen that can be opened out into a 7.3–inch tablet when it’s revealed later this year...Click To Tweet. -That’s the word from anonymous insiders speaking with ET News in Korea. -The device, known either as the Galaxy F or Galaxy X, has been in the works for years. 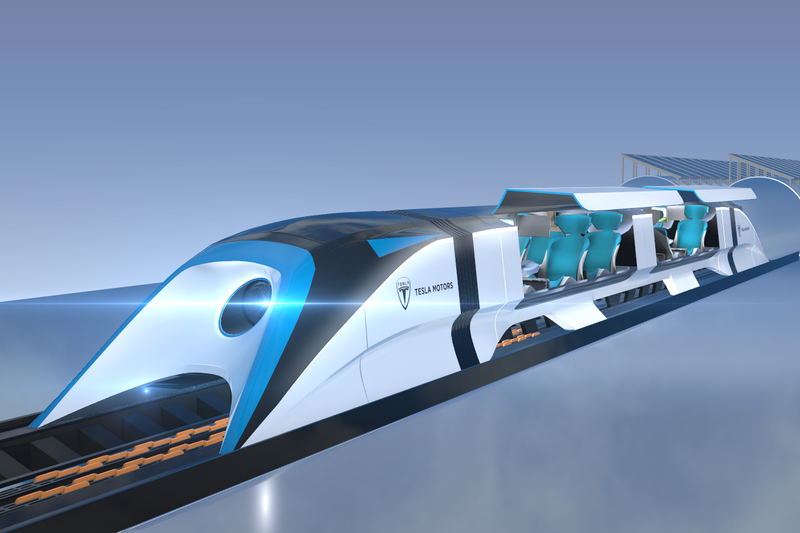 -Recent reports suggest it will receive a proper unveiling in early 2019, with the November reveal only for selected partners and not the public.